Kevin is responsible for managing the whole business. 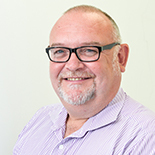 Kevin is an electrical engineer (MIET), a member of the Institute of Directors and has over 30 years of engineering and management experience. He has been involved with NM Group since its inception at National Grid Plc, and led the management buyout in 2007 . 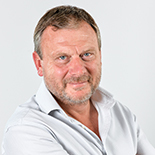 David is the Chairman of all NM Group companies and provides a lead on all matters concerning strategy, corporate governance, external relations and business development. He is a Chartered Director and Fellow of the Institute of Directors, holds a MBA focused on international business and is a qualified electrical engineer (MIET). Prior to forming NM Group as part of the MBO team in 2007, David held many directorships and strategic management roles for National Grid Plc. Paul oversees the development of engineering solutions in the utility space and heads up research and development at NM Group’s Technology Centre. 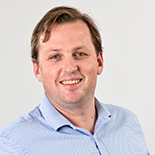 Paul is a renowned industry expert in the field of Transmission Line Engineering and long-time proponent of the use of PLS-CADD™ in improving reliability and utilisation while minimising cost. 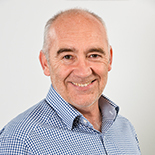 Paul is a chartered civil engineer (BEng Hons, CEng, MICE), with previous experience that includes more than 20 years of power line engineering for National Grid Plc. At National Grid Plc, Paul was involved in the formation and development of the original Network Mapping, from its inception as an R&D project, in 1997. Shane oversees the development of new products and services with our R&D branch and leads on the implementation of new equipment and systems. Shane has been with NM Group for 7 years and previously managed our field operations and processing/engineering teams. His background is the geospatial and remote sensing sciences, having earlier worked on the spatial and land information side of government. Matt brings over 15 years of utility experience in both the asset and vegetation management arenas. 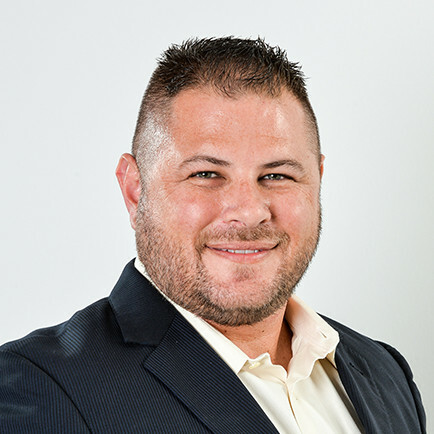 Formerly of CenterPoint Energy, Matt is now Vice President of Utilities at NM Group and will be working closely with our clients to develop new solutions.